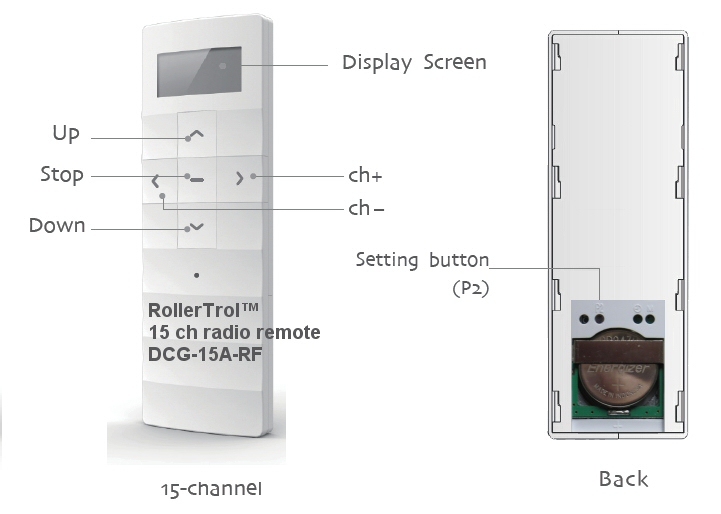 Once the travel limits have been set by the master channel, you can assign that motor to any other channel on the same remote, and also any channel on any other series G remote. Please see section 10 about cloning channels. 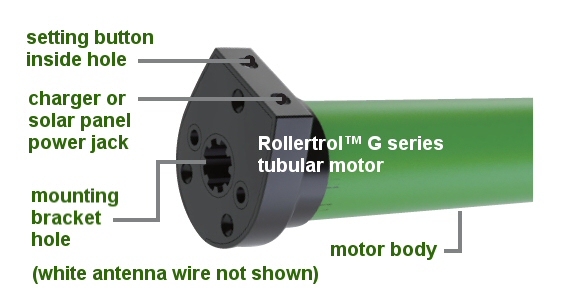 As a convenience, your shade motors can 'grouped' onto a single channel simply by assigning the motor to the same channel. You can also assign (clone) the motor master channel to any other channel on any series G remote control, using the following procedure. It is entirely up to you how you do this. Keep in mind that channel zero is automatically programmed as the ALL channel, as you assign motors.